My favorite decaf. Full bodied and delicious. Perfect cup of decaf! 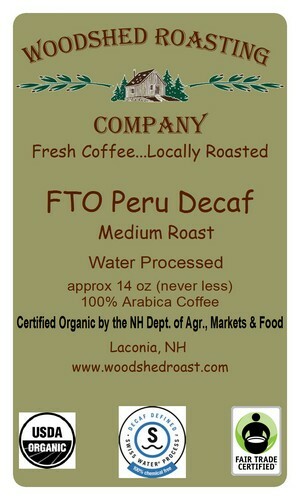 I recently purchased the Peruvian Dark Roast Decaff. It has a good taste to it. I have been drinking it for breakfast every morning.